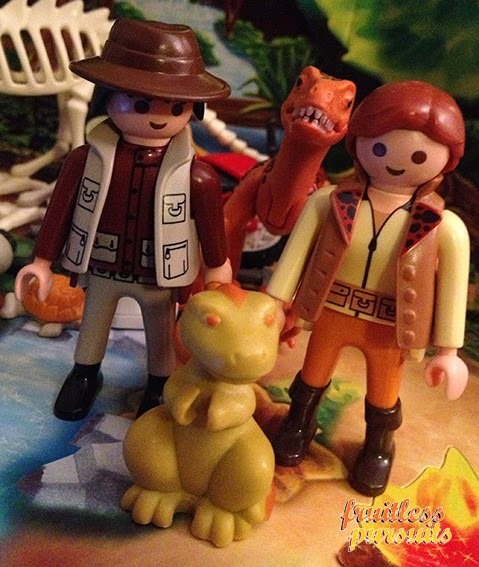 Fruitless Pursuits: Jurassic Park Playmobil Advent Calendar Day 24: Daddy. 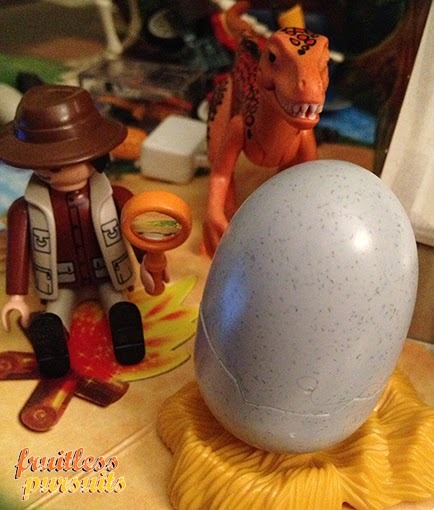 Okay, so yesterday there were two smaller eggs, and now there's one giant one! I can only assume that one of the eggs grew to unholy proportions, and the other one was eaten by Goldblum for breakfast. A growing egg! Have you ever heard of such a - oh - oh wait... 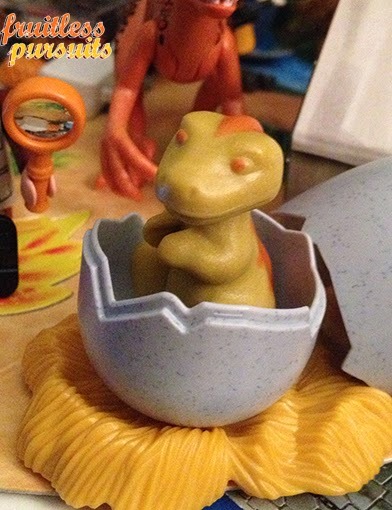 I think it's HATCHING! In fact, seeing as how it's Christmas Eve, I wouldn't be surprised if this was actually some kind of Messiahsaurus! Yes, Dr. Ian Goldblumsaurus Jr has risen to ring in the apocalypse! Isn't that fantastic!? Merry Christmas everyone and thanks for playing! But the fun isn't quite over yet. 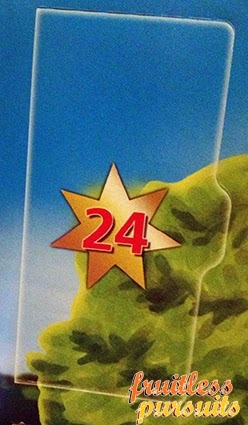 Stick around because I'm just about to pop open the Lego Star Wars advent calendar!